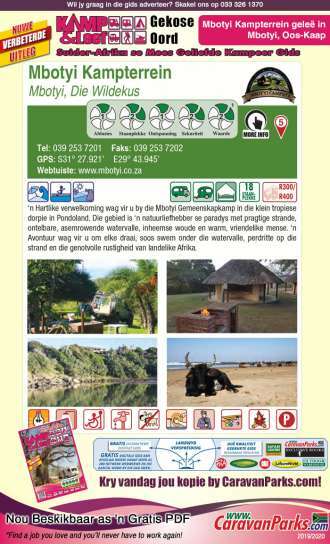 for the month of January 2019. 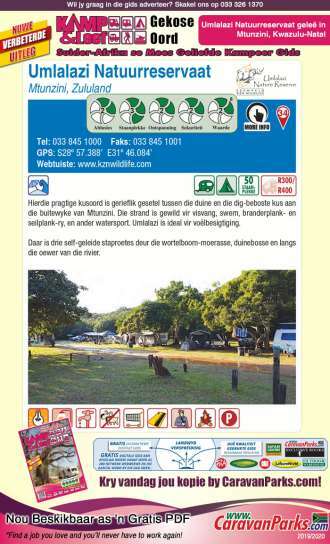 Pick-up and drop-off during January 2019 From our Cape Town and Benoni depots. 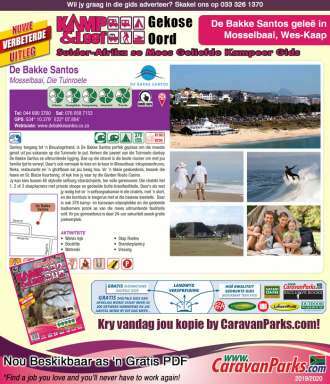 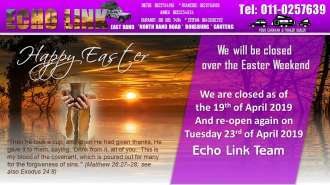 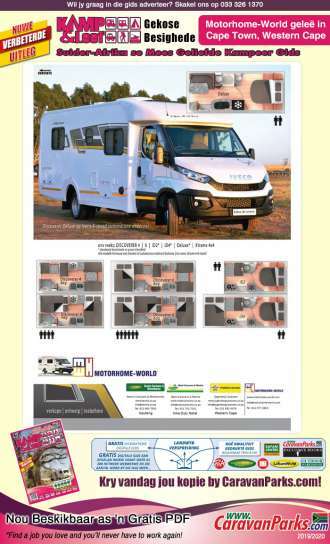 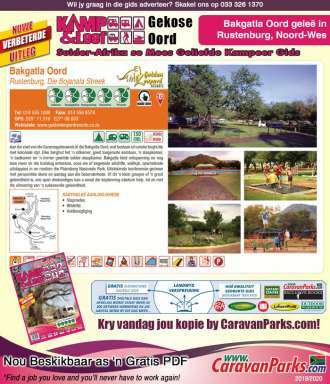 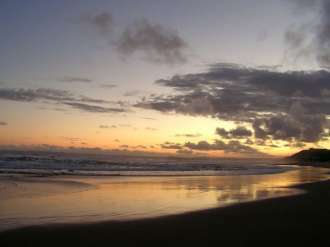 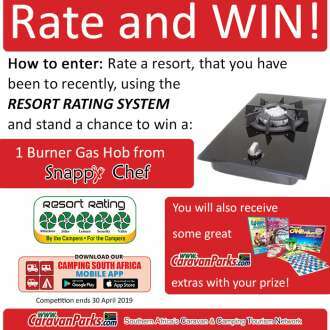 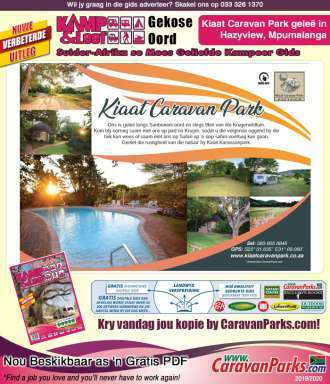 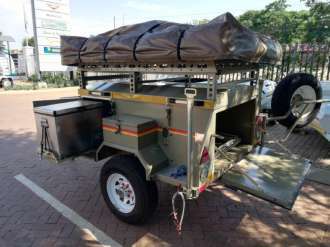 Visit www.bobocampers.co.za for information and to make your booking. 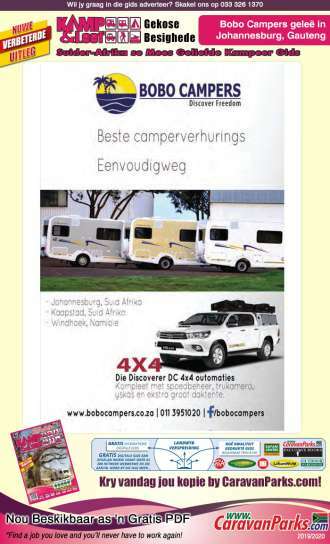 I am interested in the "Bobo Campers has a special rate for the month of January 2019".